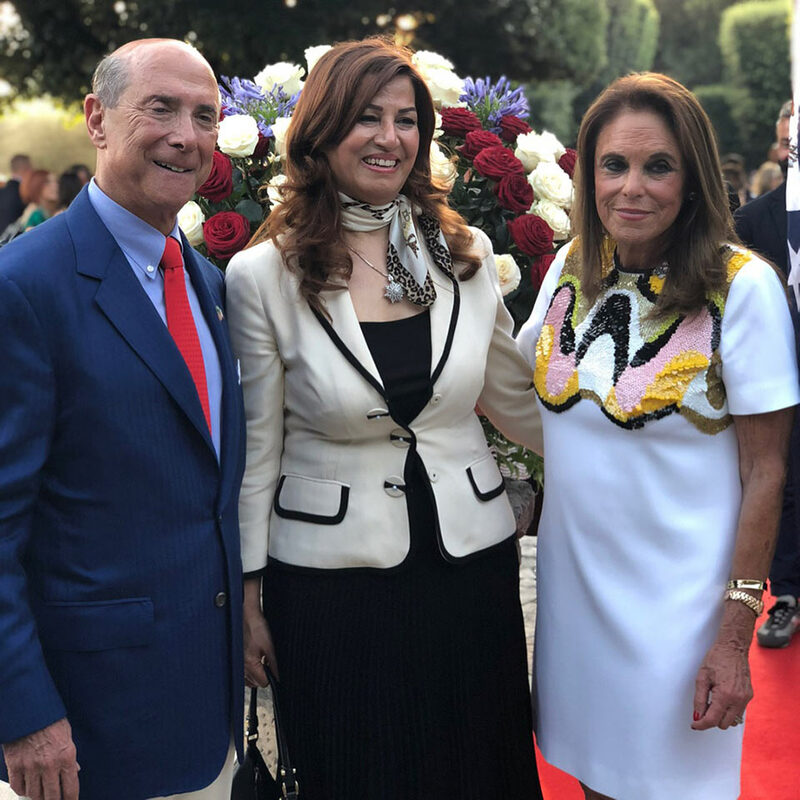 The ceremony for the 242nd anniversary of the independence of the United States of America took place on Thursday July 5 at Villa Taverna in Rome. The US Ambassador to Italy, Lewis M. Eisenberg welcomed the guests thanking them for their presence. Numerous the guests present. 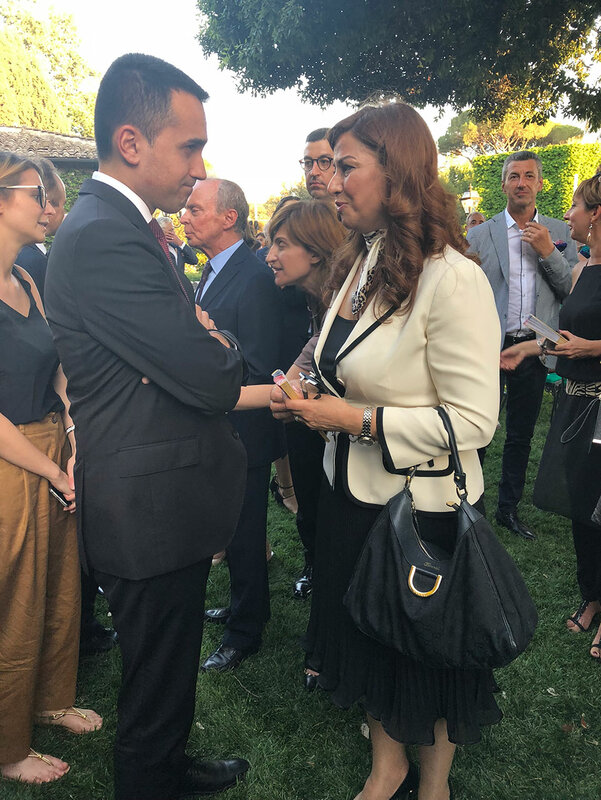 Among others, the President of the Senate of the Republic Maria Elisabetta Alberti Casellati, the two Deputy Prime Minister Luigi Di Maio and Matteo Salvini, the Undersecretary of State to the Presidency of the Council of Ministers Giancarlo Giorgetti, the Minister of Economy Giovanni Tria and the Defense Elisabetta Trenta, the Minister of Agricultural Policies Gian Marco Centinaio and the Mayor of Rome Virginia Raggi. Also present were former Prime Minister Paolo Gentiloni and Roberta Pinotti, Minister of Defense during his government, as well as representatives of the diplomatic and academic world. Ambassador Eisenberg, in his welcome speech, underlined the solid relationship between Italy and the United States of America.